The only things I think I could use are the eyeshadows and the mascara. I don't use finishing powder and the blush doesn't show on my skin. The lipsticks don't match my skin tone (and I don't wear lipstick anyway). 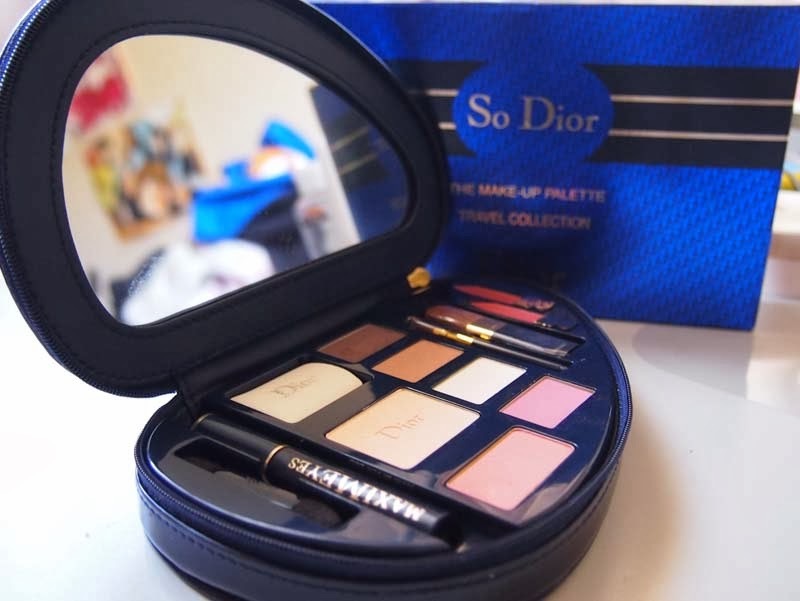 And the purple and the cream colour is pretty much the same as my "Dior me, Dior me not" Lip and Eye Colour Palette (though I do think the travel palette's purple is prettier... but it's too light to suit my darker skin). So all in all, I'm fairly disappointed I can't make much use of this palette. 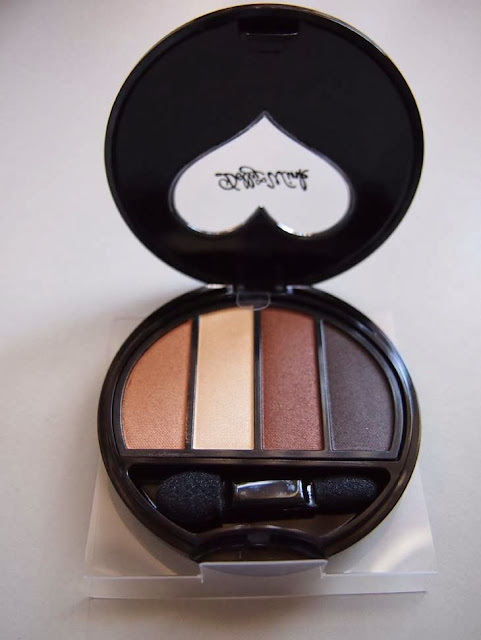 I already have sets/ palettes which do a better job (such as Benefit/ Estee Lauder). I'm not a huge fan of Dior beauty products in general. Sorry. 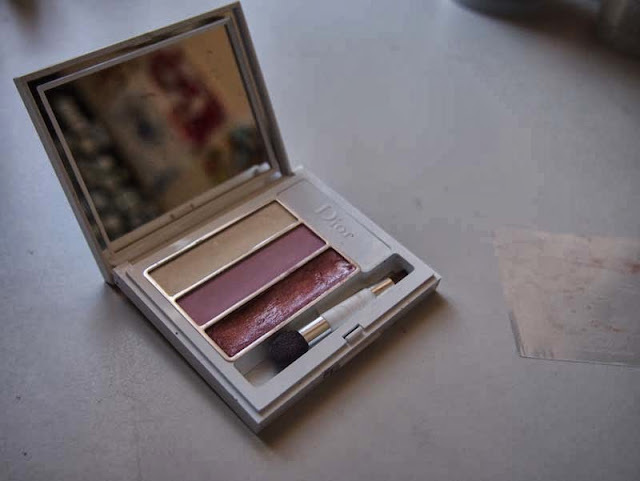 I guess I do like the Dior Kiss lipgloss, but even then there's still points I don't dig. Don't even get me started on their perfume. 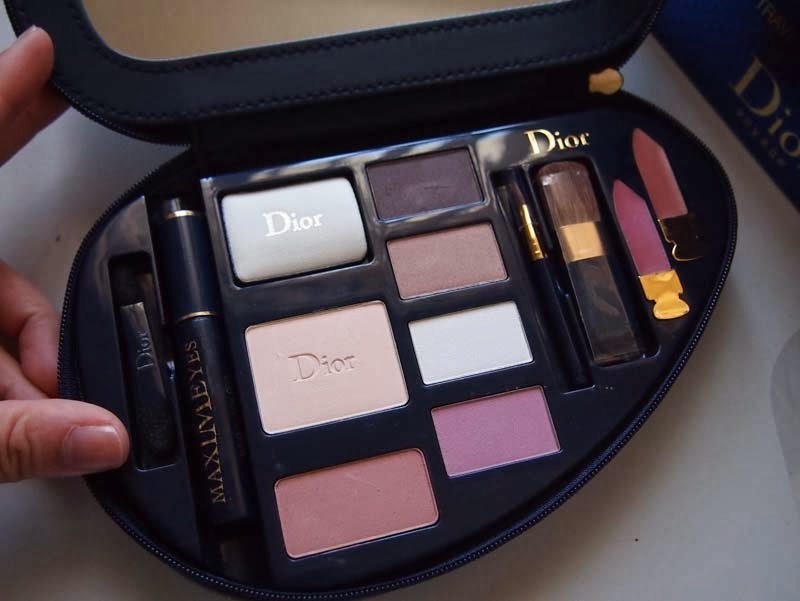 I think I will love Dior a lot more in ten years time. The brand is a bit too sophisticated and mature for me right now. So yeah, just my thoughts and not really a review.